This tutorial will show you how to get an Adobe Flash created file into iWeb. Flash adds all sorts of interactivity to your site as well as fun animations. It really makes your sites come to life. iWeb does not accept those files natively to just drag and drop them in, so how can you get those files into iWeb? Well, the HTML Snippets is the key. If you don’t know what flash is or how to use it there are many books, podcasts, online tutorials that can help you learn. 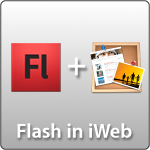 This tutorial is just how to get that flash created file into iWeb. So buckle up, here we go. 4-Now just change the code in to your own URL and flash width and height and hit apply in the HTML Snippet. 5-You now have successfully put a flash file in your iWeb document. 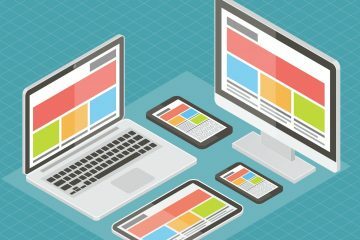 Many people are starting to use alternatives to flash (such as HTML 5, JQuery, etc) so it shows on all devices. Well here is a bit of code that you can use as an alternative to the code above to get flash into your iWebsite and if the browser the user is using doesn’t have flash it will default to an image instead, that way they at least don’t see a blank screen and your site can still be beautiful. Here’s an image of viewing a webpage that has a flash file with this alternative code to show an image on the iPad. Notice that there is not black screen where the flash should be, there is now an image as it code has detected that there is no flash player and instead is showing the image. Here is an example. Click the link below. If you view it on a device/computer that has flash player you will see an animating flash (swf file) that says “Flash in iWeb”. 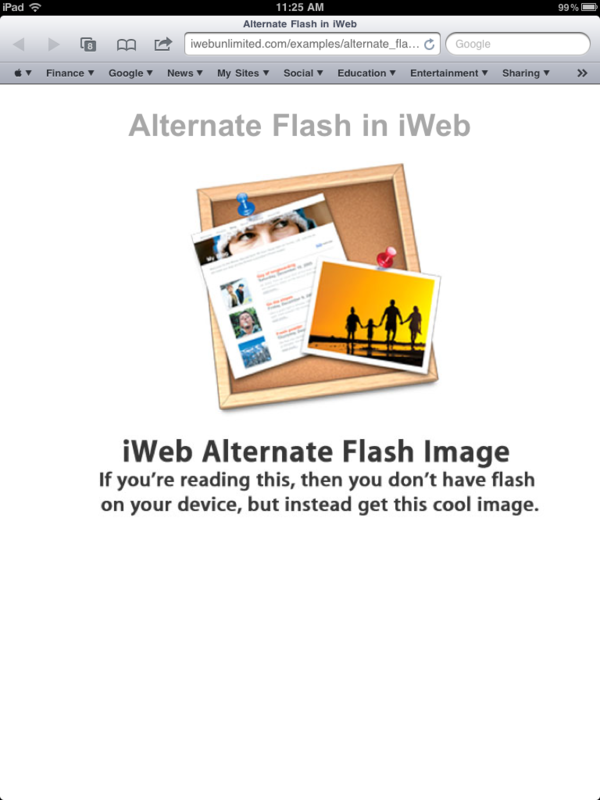 If you view the link in on a device/computer that doesn’t have flash, then you will see a image that (of course) is not animating that says “iWeb Alternate Flash Image” with a description. Check it out. 1) Create .swf file and an image/graphic the same size. You can create the image in photoshop, or you could even just make a layout in iWeb, then use the screenshot tip using command + shift + 4 and take a screenshot of the area, and crop it in preview to make sure it’s the correct width and height that matches your swf file. 4) Now just change the code in your HTML Snippet to your own URL’s, change the flash width and height, and hit apply. 5-You now have successfully put a flash file in your iWeb document with an image alternative. 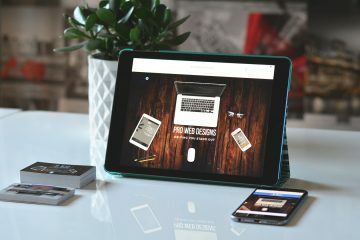 I hope this tutorial helps you to get flash in iWeb with ease as well as provides a good site experience wheather the browser being used has flash or not. If you feel this tip has helped you please consider donating to the iWebUnlimited cause. 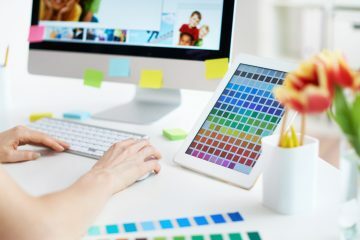 May be a very simple answer to this but i have not been able to figure out how I can insert text in either my header or footer. Any advice? how do i create an image of the swf file? I suppose I’m not the only one possessing all the enjoyment the following! Keep up the excellent work. 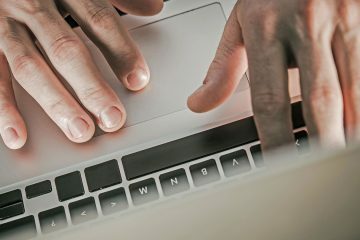 is there any way to put an active link in the alternate “image” so the users that doesn’ have flash, using that “alternative” image can still have a link to go to the other site? I’m honored to obtain a call from my friend when he uncovered the important suggestions shared on your own site. 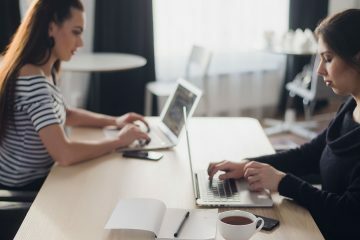 Studying your blog article is a real amazing experience. Many thanks for thinking of readers just like me, and I hope for you the best of achievements for a professional topic. Tremendous things here. I’m very satisfied to peer your post. Thank you a lot and I am taking a look forward to touch you. Will you kindly drop me a e-mail?